Rare find in the heart of Highland Park! 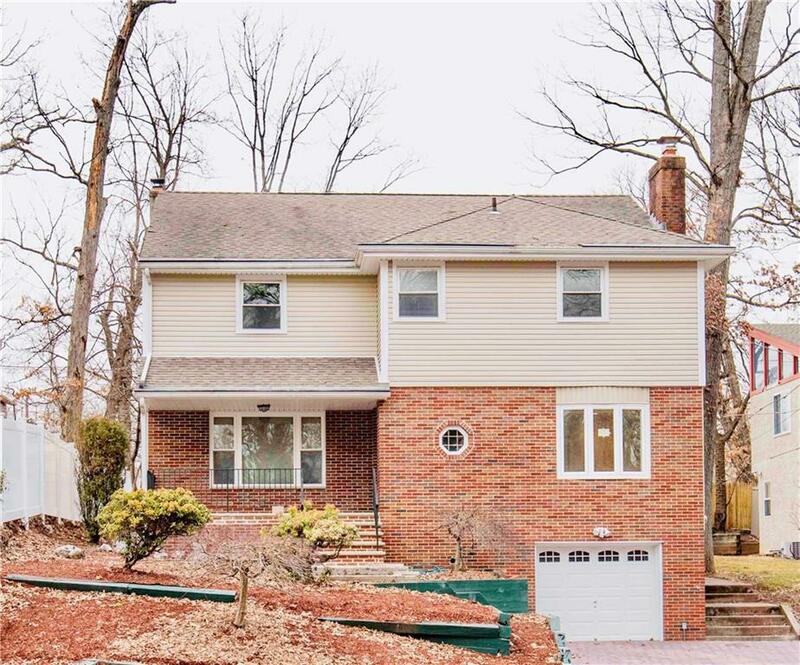 Totally renovated colonial on a scenic street- you have found the one you've been looking for. 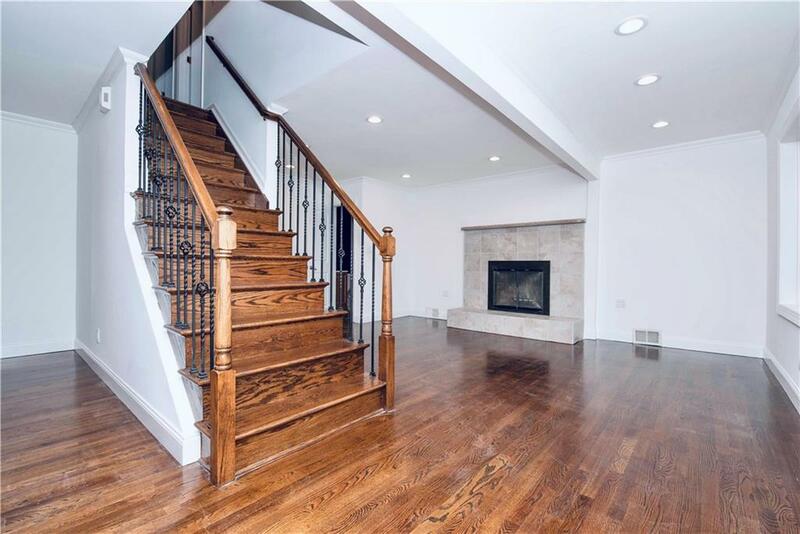 Beautiful, brand new hardwood floors welcome you inside this sprawling, open floor plan concept home. 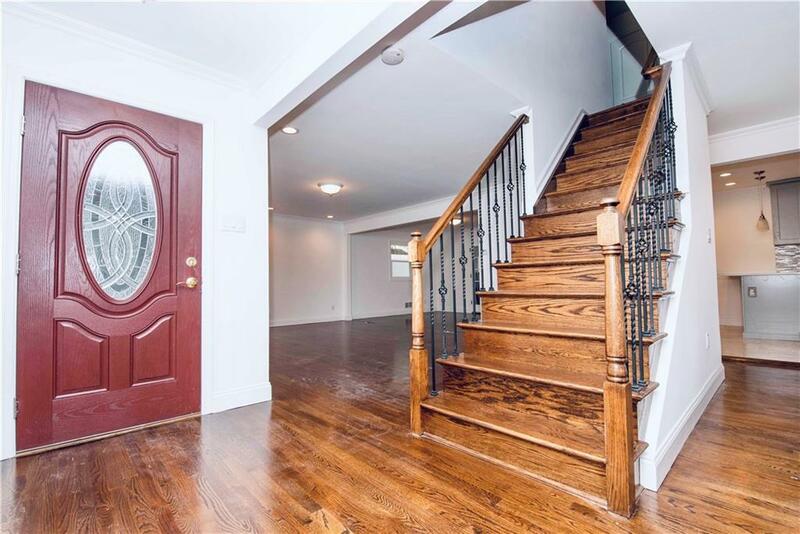 Finished basement with a full bath and cedar closet A brand new, large modern eat-in kitchen with quartz countertops and a breakfast bar island that opens into both the dining and family rooms- a true entertainer's delight. Recessed lighting throughout; Wood burning fireplace in the family room to add a sense of coziness; the possibilities are endless! Brand new brick-paved driveway. 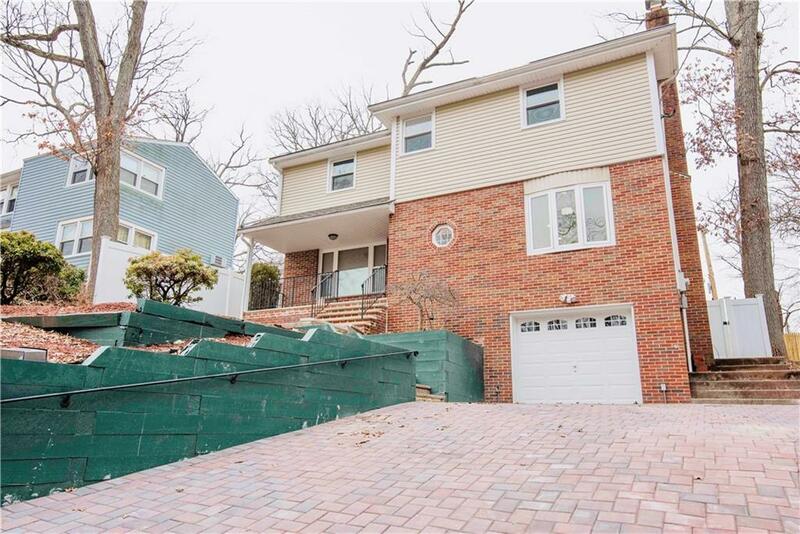 Come see for yourself, this one won't last!